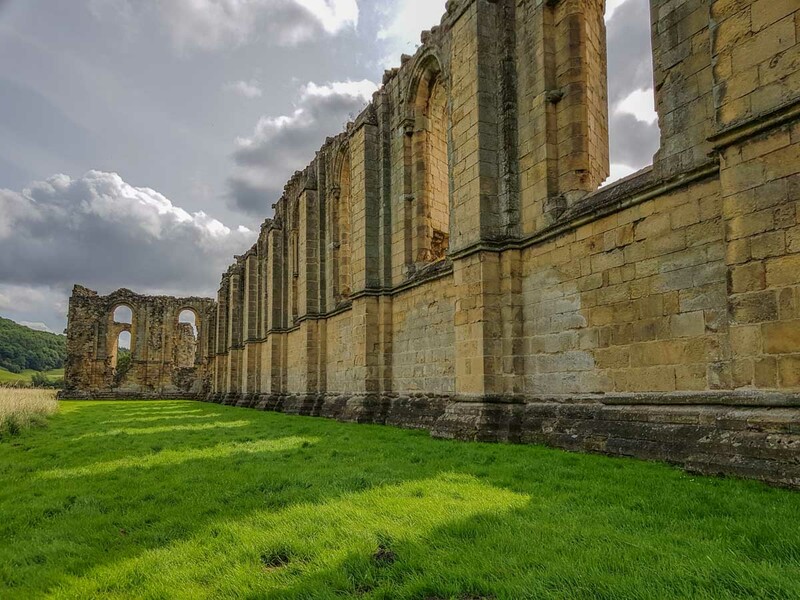 Byland Abbey, North Yorkshire is one of those ruins that the more you delve into its history, the more you learn that this was once a great and inspirational Abbey for the whole of Northern England. Especially in size and architecture. 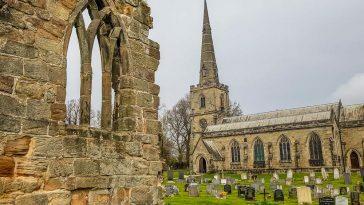 A history that dates back to the 12th Century and the Cistercian Church. 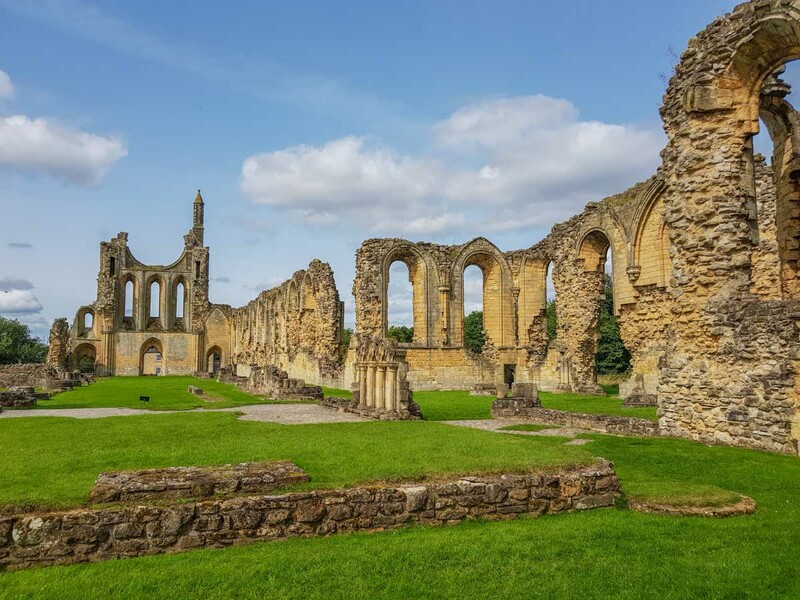 For Byland Abbey was once known as one of the greatest Abbeys in England and in the 14th Century was names as one of the shining lights of the North. Also known as one of the finest 12th Century churches in Europe. It was, by a long way, the most ambitious architectural project undertaken by the Cistercians in England at the time. It was enormous in scale and a step on the road to the, new then, Gothic architecture. In the 1150s this area was simply a marsh. 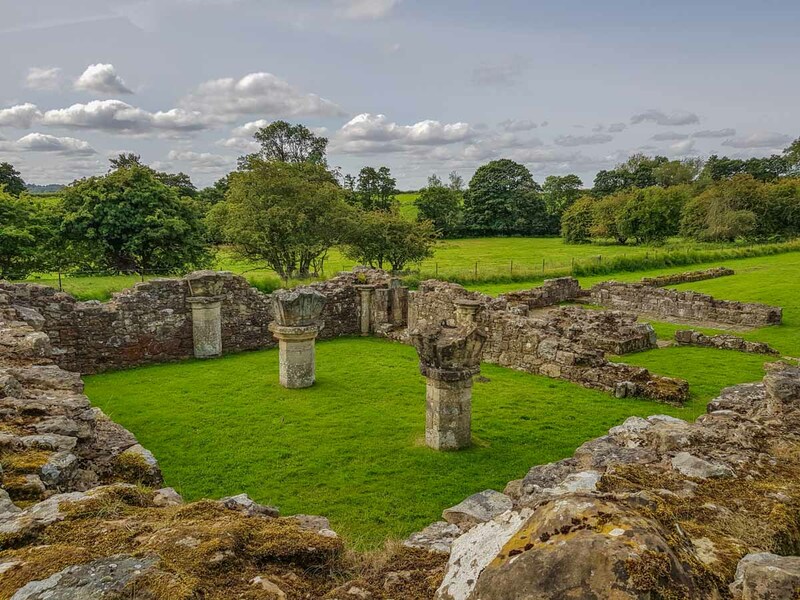 But by 1177 the Cistercian Monks had drained the land and started living here, then by the end of the 12th Century they had built the huge church. One of the first things that struck me when visiting was scale. looking up at the great walls that remain you can see where there was once a Great Rose Window. Yes, a window that inspired York Minster to have one. 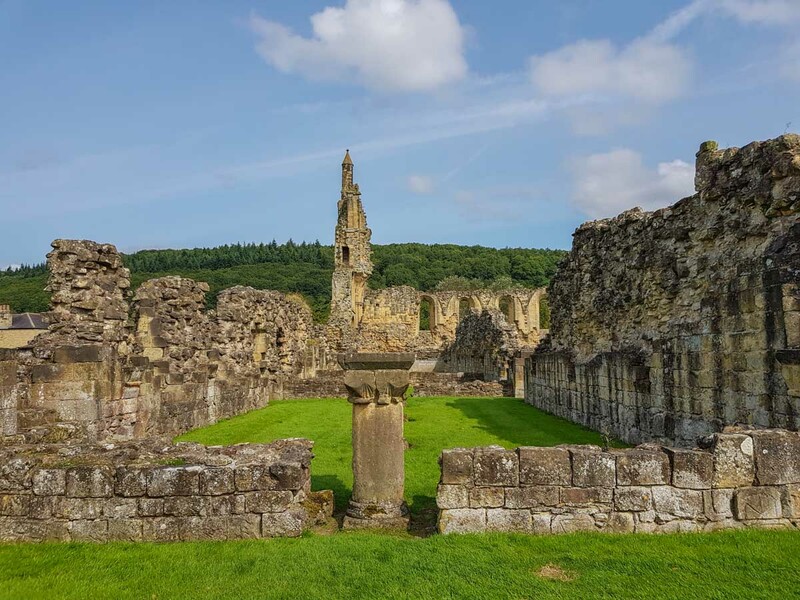 In fact the design of many religious buildings throughout the North of England came from the inspiration of Byland Abbey. The layout of the cloisters can be seen today by the ruins. They were one of the largest cloisters in Europe. It is known that even so large the cloisters were glazed in the 15th Century. That is a sure sign of money. You have to imagine that Byland Abbey was very elaborate in its heyday. Yes, a huge influential Gothic Church, but it was also very elaborate with lots of decoration and fine carving. 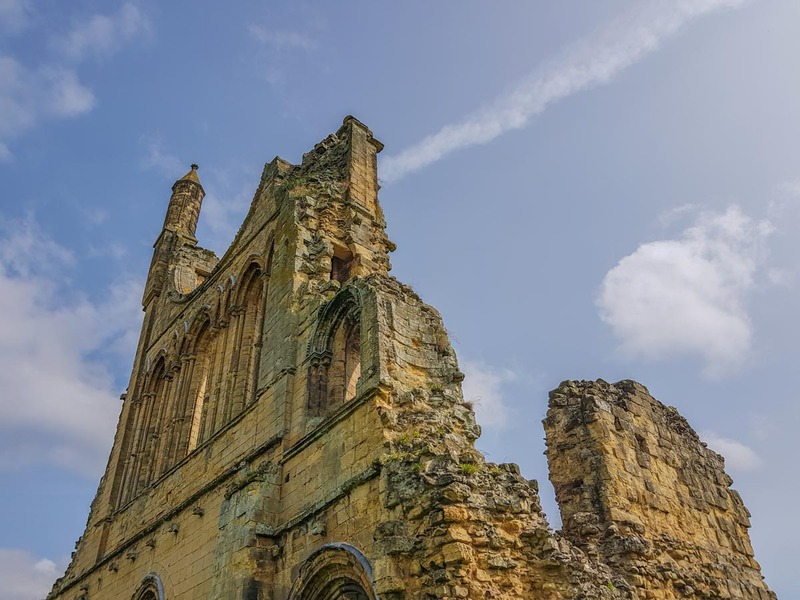 The design also inspired buildings such as Old Malton Priory (the nave), the Benedictine Priory Church at Tynemouth, plus Jervaulx Abbey took architectural ideas from here. 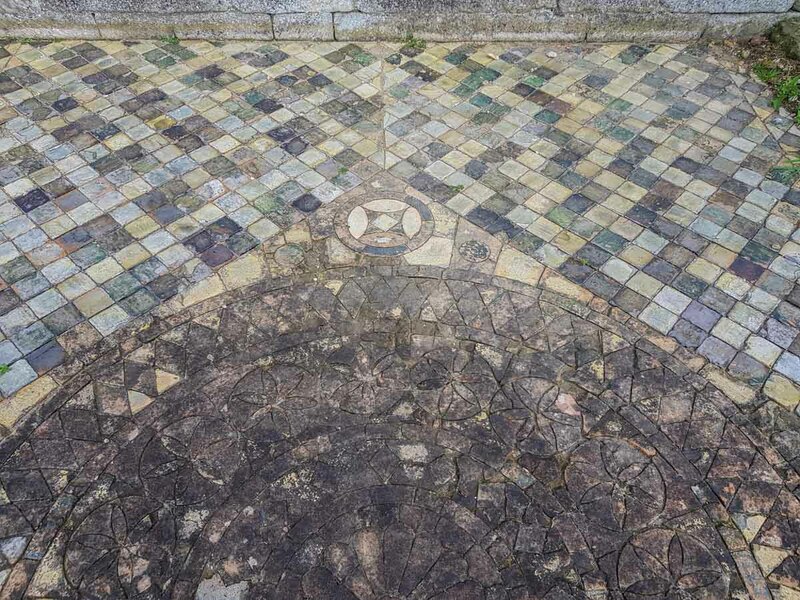 If you wander towards the centre of the ruins you will find some surviving floor tiles. Then more and more appear as you look around. These are indeed from the 13th Century when the church was tiled throughout. In fact these tiles are one of the most extensive to be seen today from the period. It is staggering that still exposed to the elements after hundreds of years that they are clear to be seen today. And still brightly coloured. 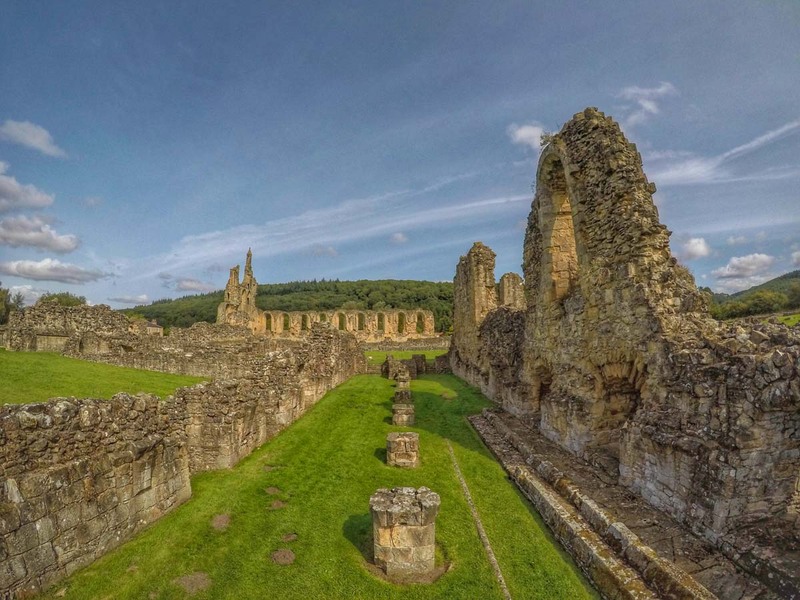 So, what happened to Byland Abbey? It started grand, it started huge! In the 12th and 13th Centuries the main income was sheep and wool farming. 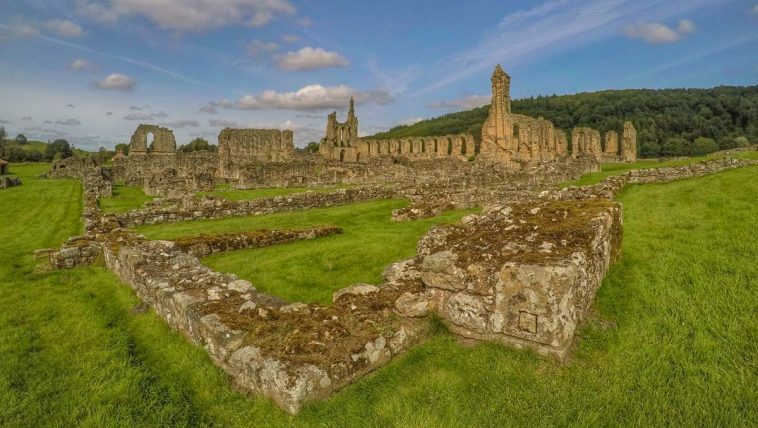 Byland Abbey had a large estate as its founder was Roger de Mowbray, as the principal benefactor. The 14th Century was the time of the Scottish Wars and Byland was ravaged numerous times by the Scottish Army. Monk numbers also dwindled dramatically due to the Black Death. 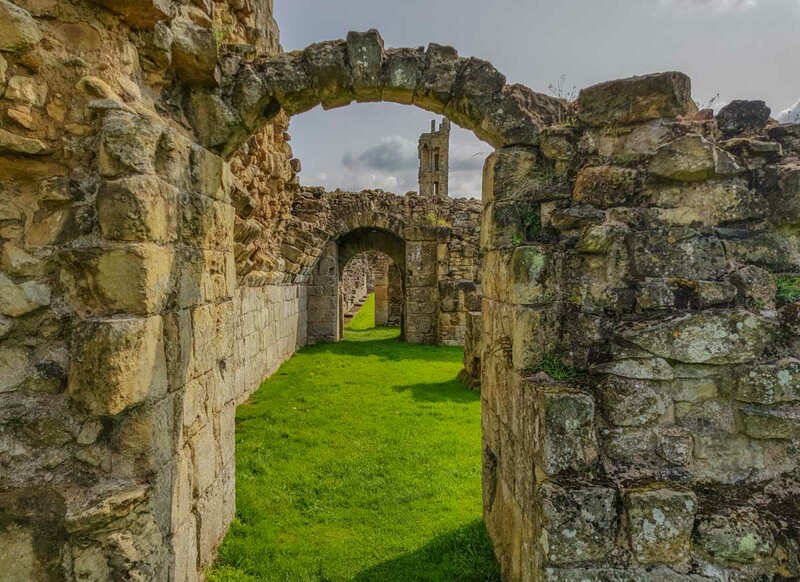 It is known that in the 15th Century that fortunes greatly improved for the Abbey but then, in the 16th Century came the Dissolution of the Monasteries of course with Henry VIII. 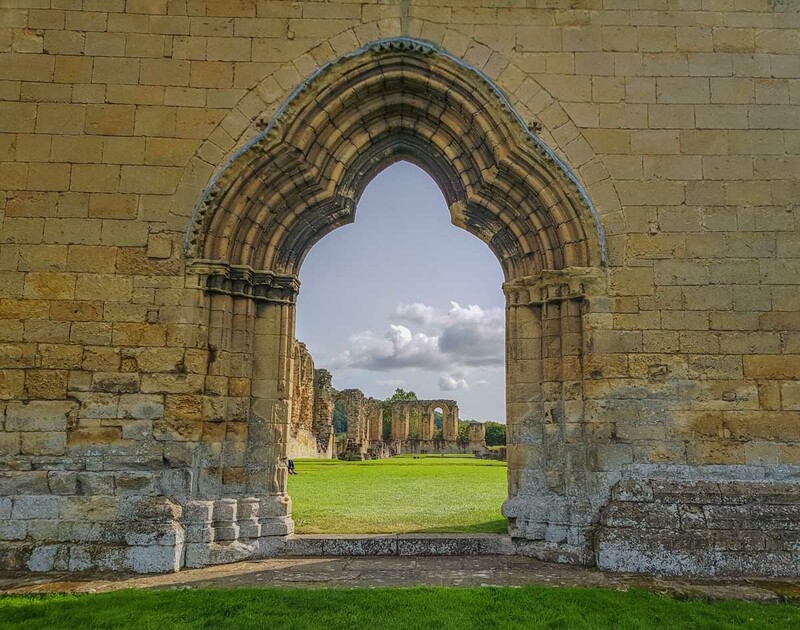 Byland Abbey was dissolved in 1538 with the place being gutted of all valuables to be shipped to London. It was stripped of glass, timber and lead before the estate being given to Sir William Pickering. At some point it came into the hands of the Stapylton family of Myton Hall, Swaledale. In the early 19th Century the Stapyltons removed a lot of the stone structure. Much of it is actually decorating the garden of Myton Hall. 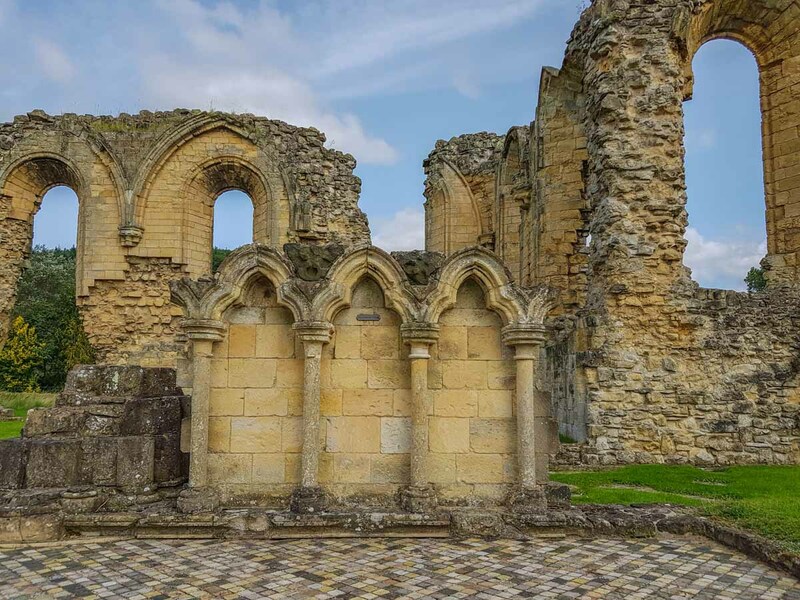 Martin Stapylton also took the high altar, this can now be seen at Ampleforth Abbey nearby. 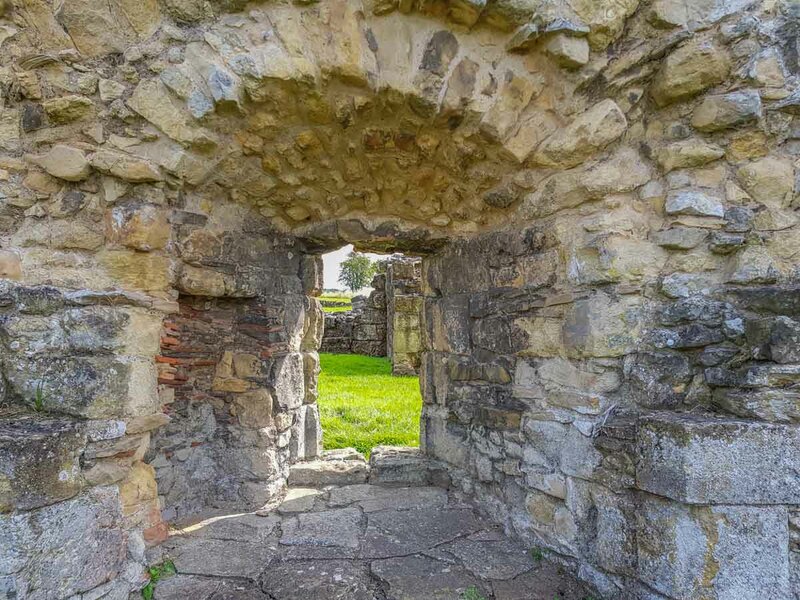 Stone from the ruined Abbey was also used to build local cottages. It was sold to the Newburgh Estate in 1893 and excavations, repair and cleaning up began in 1921. The area around Byland Abbey is perfect walking country. I am often passing by to walk the hills, trees and countryside surrounding. 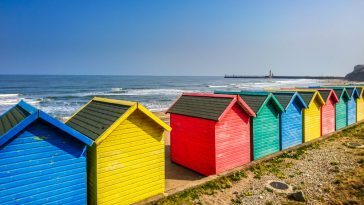 It is idyllic, charming and full of natural variety. 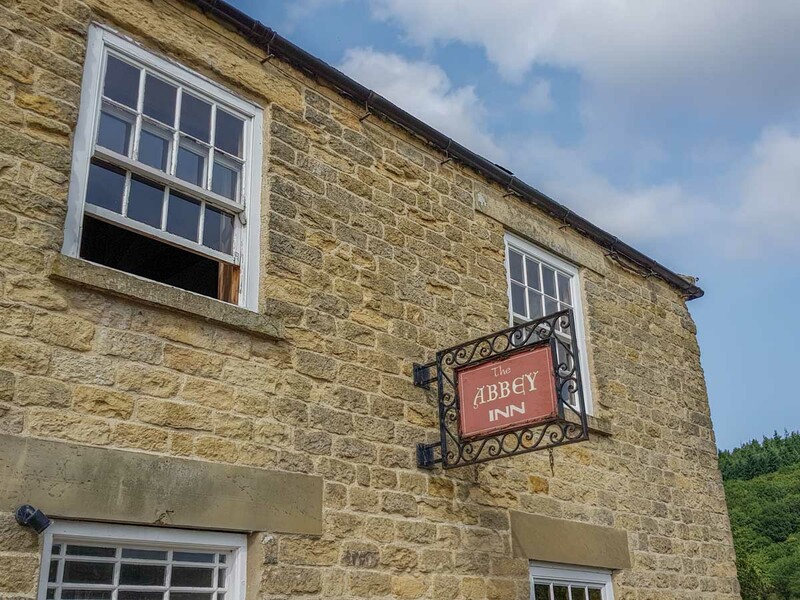 So, if you are ever in the vicinity of Coxwold, North Yorkshire there is this gem of place to visit. 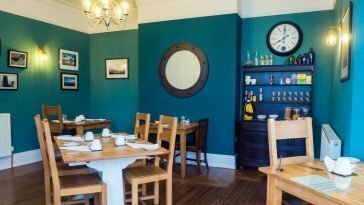 it is situated South East of Thirsk and not too faraway from the A19. Henry’ the Eighth must be rotting in Hell for his barbarous act of ruining the most beautiful buildings ever to grace this land and always these buildings were in perfect harmony with their surroundings. That is why we are drawn to them still. Aye… was a huge huge shame.. so many great buildings went within such a short period.